Has been making great strides in the ring. In Lewiston, Id in April 2012, he took WD/BW 3 days and a BOB!! He is only in need of a couple points to finish his Ch! 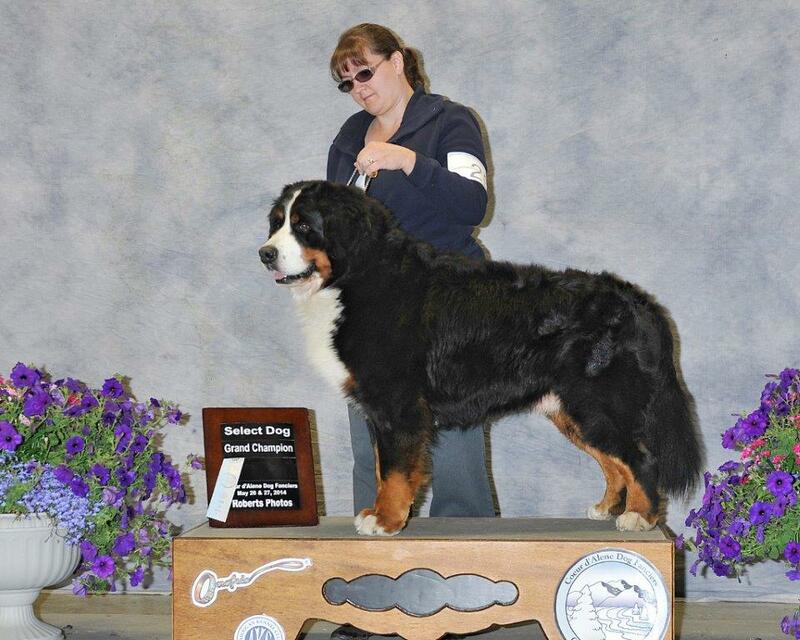 Jan 2013: Our first Champion and a Bred-By Champion to boot!! We are very excited to see where this boy will go next. April: Has 2 majors and almost all the pts needed for his Grand Ch!